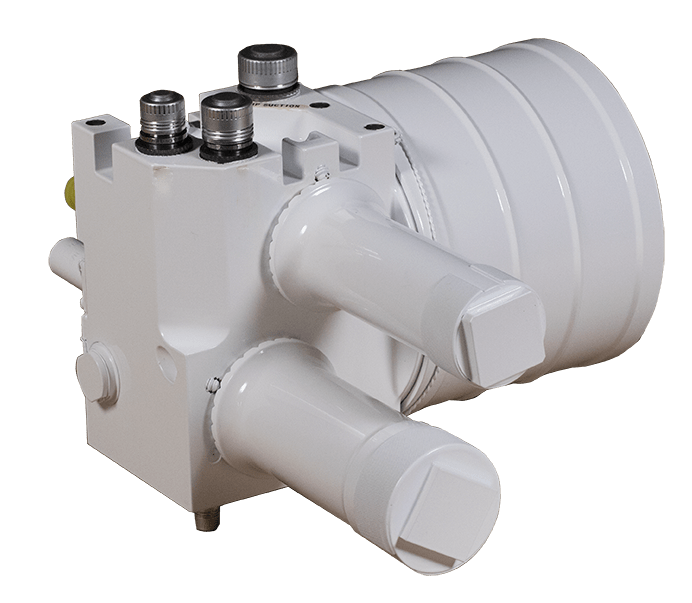 Bootstrap reservoirs are provided in hydraulic systems to maintain a sufficient supply of hydraulic fluid to the pump suction under all operating conditions. The term reservoir can be used to describe a range of fluid containers from a simple open tank to a pressurized vessel with multiple means of pressurization. Bootstrap, or self-pressurizing, reservoirs offer “airless” fluid by separating the oil from the environment and closing the hydraulic system. They offer freedom to locate, and orient in any direction, on aircraft and can accommodate any maneuver load, acceleration force or unusual attitude. Finally, they provide constant pump boost pressure regardless of fill level or volume. 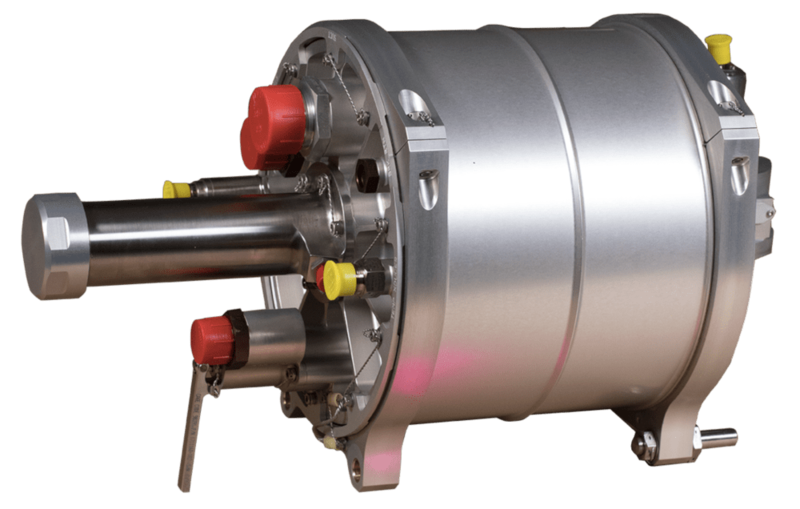 It is also quite common to add additional features to a pressurized reservoir. It is functionally prudent to include an integral relief valve, which can also serve as a bleeder. Integrating additional system components into the reservoir assembly can be weight effective and enhance reliability. This type of modularization is often incorporated. 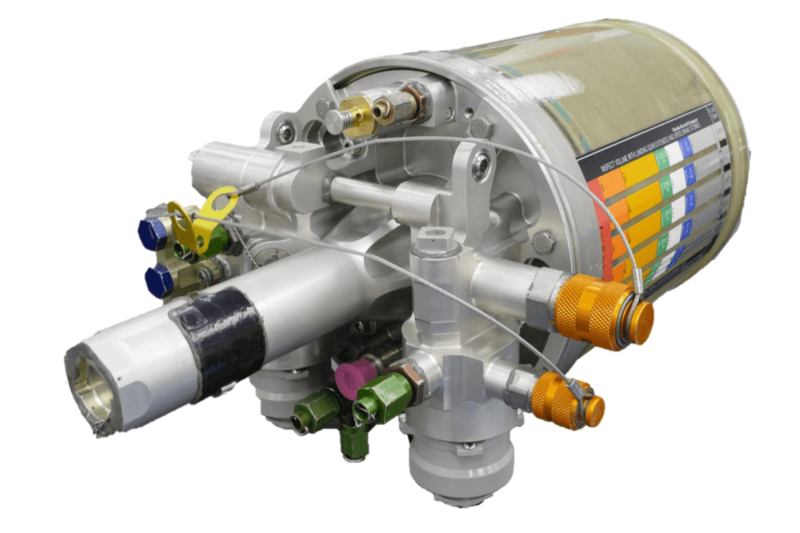 In the sixty plus years since its founding, Arkwin Industries has emerged as a preeminent designer of such modularized packages incorporated into reservoir assemblies. Most bootstrap reservoirs are provided with additional features. Typical designs include several of the items listed below. Arkwin’s reservoirs have been designed to many stringent customer specifications. Designs utilize petroleum based oils, phosphate esters, jet fuels, and silicone fluid as working media. Production designs have swept volumes from 5 to 5,000 cubic inches and operating pressures up to 5,000 psig. Usage spans from the A-10 to the Embraer E-2 and many aircraft in between including CH-47, The Space Shuttle, F-35 and more.